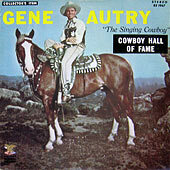 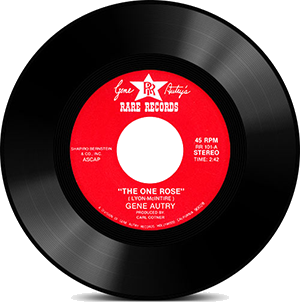 In November of 2008, Gene Autry Entertainment made several vintage Gene Autry items from its collection available for sale exclusively through the Autry Museum's Store. 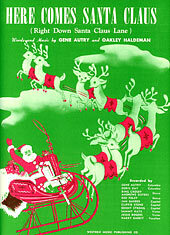 All of the items are original (not reproduction) and in good to excellent condition. 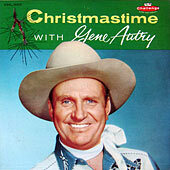 At this time, the Vintage Gene Autry Items are not posted on the Museum's website. To order these items, email the Museum Store. Please allow 48 to 72 hours for a response. 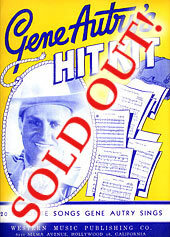 Being the singer and showman that he is, Gene recognized the value of the great Western songs that were being written. 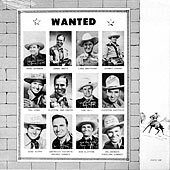 Folks, maybe it would be fun to "remember when" and stroll through those priceless memories that gave us some wonderful cowboy singing stars like Gene Autry, Roy Rogers, Eddie Dean, Jimmy Wakely, Rex Allen and Tex Ritter. 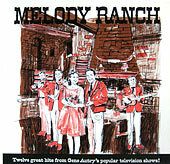 Twelve Great hits from Gene Autry's popular television shows! 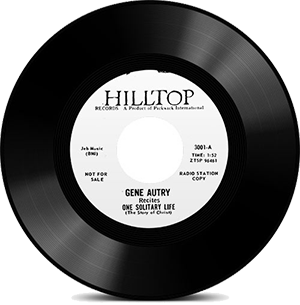 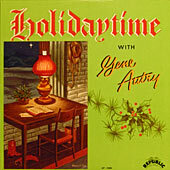 When Gene Autry was first making records in the 1930s, he recorded songs on several labels under different names. 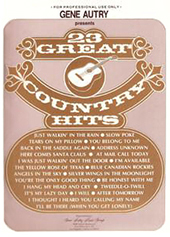 This song book was released in 1990 to promote the top selling country songs from Gene Autry's music publishing companies Western, Ridgeway, and Golden West Melodies. 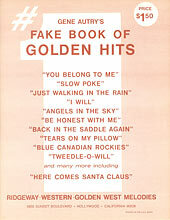 This song book was released in 1970 to promote the top selling songs from Gene Autry’s music publishing companies Ridgeway, Western, and Golden West Melodies. 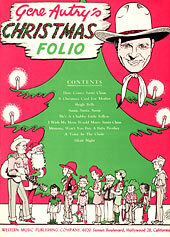 This song book, with "20 favorite songs Gene Autry Sings," was released by Gene Autry's Western Music Publishing Co. in 1946. 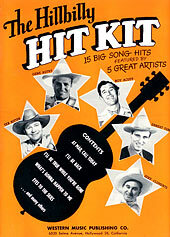 This song book, with "15 big song hits featured by 5 great artists," was released by Gene Autry's Western Music Publishing Co. in 1945. 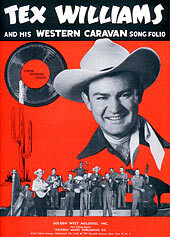 This song book of Capitol Recording Artists Tex Williams and his Western Caravan was released by Gene Autry's music publishing company Golden West Melodies in 1947. 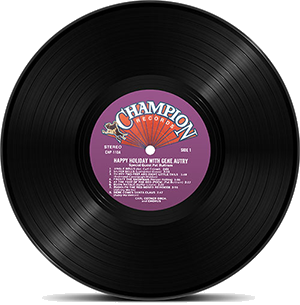 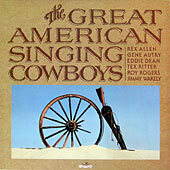 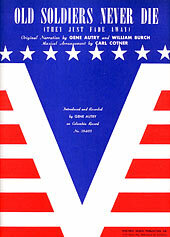 This collection includes individual sheet music of ten songs written by Gene Autry and Fred Rose.